Once again the holidays are upon us. 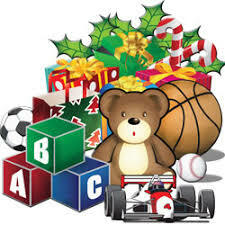 As the Woman’s Club has done for many years, we will have our Holiday Toy Drive. Members are being ask to bring New Unwrapped gifts, as well as gift cards, check or cash. There is a drop off box outside the office. This year, there is a special need for Infants and teenage boys. Checks should be made out to The Children’s Connection and can be dropped off at the office or given to me. We will conclude this event at our December Club Day! Thank You for your support! May you enjoy and have a wonderful holiday season!